తెలుగు is said be one of all other languages south sister in our Mother land India . 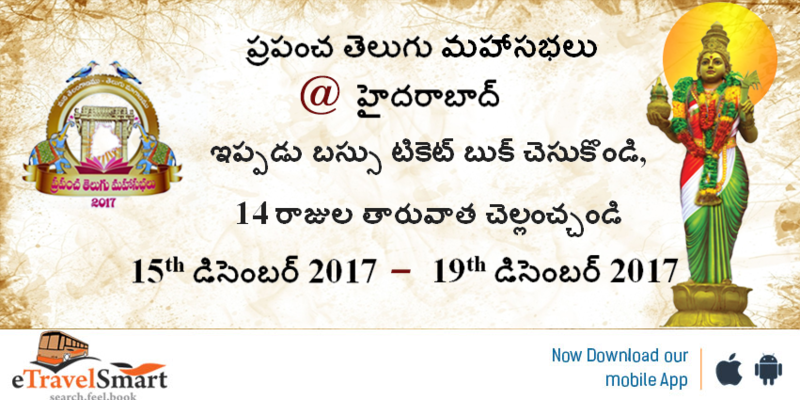 15th డిసెంబర్ 2017 వరకు 19th డిసెంబర్ 2017 using eTravelSmart. “ఇ ట్రావెల్ స్మార్ట్ ఇప్పుడు బస్సు ప్రయాణాన్ని మరింత సులభం చేసింది”. ఇప్పుడు ఇ ట్రావెల్ స్మార్ట్ అందిస్తుంది అధునాతన పేమెంట్ పద్ధతి “ఇ పే లేటర్” బుక్ చేసుకోండి మీ బస్సు టికెట్స్ ని దేశంలో ఎక్కడి నుండిఎక్కడికైనా ప్రయాణించండి మరియు చెల్లించండి డబ్బుని 14 రోజుల గడువు సమయం తర్వాత. ఇ ట్రావెల్ స్మార్ట్ వెబ్ సైట్ లో మీ ప్రయణపు రూటు, తేదీల్లో మీ సిటును ఎంచుకోండి. ఇ పే లేటర్ (E pay later) పేమెంట్ ద్వారా సులబతరంగా మీ టికెట్ ని బుక్ చేసుకోండి. బుకింగ్ కోసం కావలసినవి మీ ఆధార్, పాన్,ఇ మెయిల్ మరియు మొబైల్ నెంబర్ “. 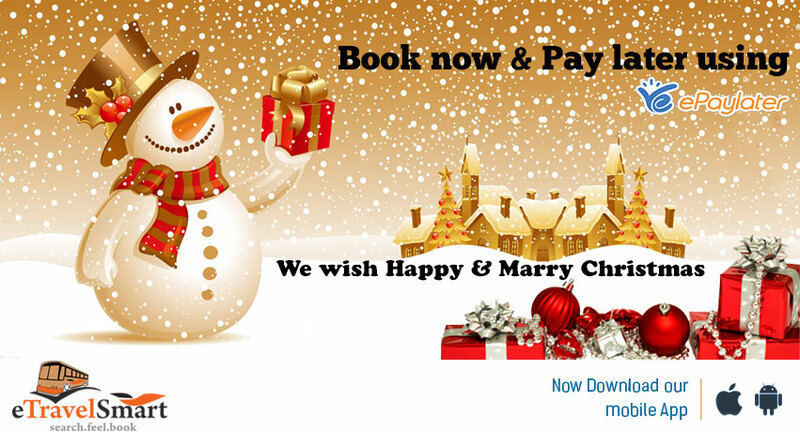 Marry marry Christmas & happy happy Christmas with a lot of happiness and joy because its Christmas month…. These Celebrations are for all over the world but in this year more special for people who travel…. Uttarakhand Transport Corporation (UTC) was incorporated on 31-10-2003 under the provisions of the Road Transport Act, 1950. 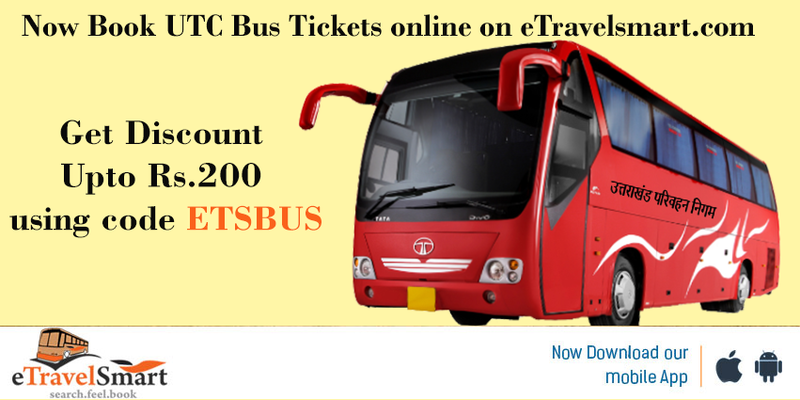 Book Uttarakhand Transport Corporation (UTC) bus tickets at eTravelSmart and get upto10% discounts for the all users. Enjoy with latest offers and smart features of eTravelSmart to book your bus ticket of Uttarakhand Transport Corporation (UTC).Uttarakhand Transport Corporation (UTC) provides you ac, ordinary, Ac Janrath, semi deluxe and Volvo/Super Luxury with low fare. Nobody likes sitting in traffic. We try to find the best ways to avoid it so that we don’t become late to work, miss social events, or become stressed. Also, traffic congestion produces air pollution that negatively affects the environment as it creates serious breathing problems in young children and the elderly. Not to mention, your vehicle is burning up more gas as this will lead you to spend extra cash filling up your tank at the pump. You can do your part in preserving the environment, saving money in gas costs, and relieving the unwanted stress by reducing the amount of traffic out on the roads. These 5 tips to help you reduce vehicle traffic. The Metro Rail System has proven to be most efficient in terms of energy consumption, space occupancy and numbers transported. High-capacity carriers – very high volumes of peak hour peak direction trips. Eco-friendly – causes no air pollution, much less sound pollution. 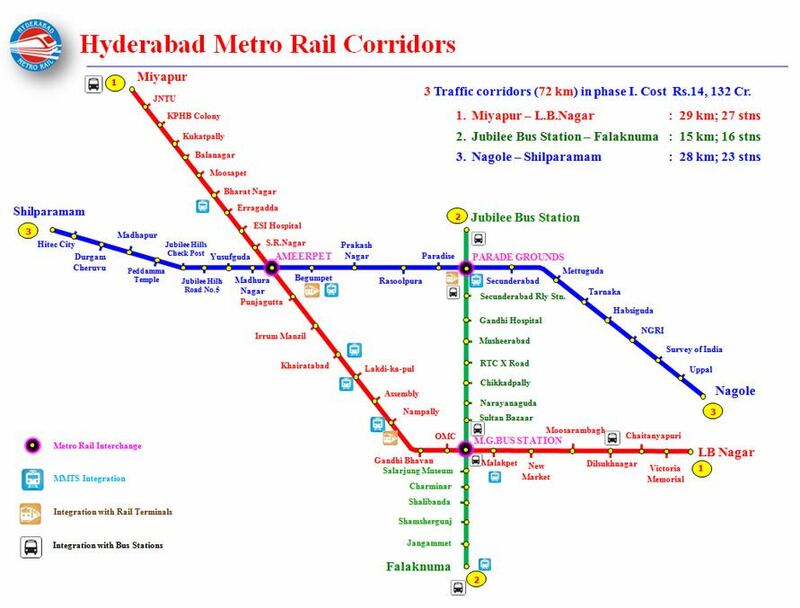 There are 10 stations from Miyapur to Ameerpet. 14 stations from Nagole to Ameerpet. Pre booking sale for the smart card is 200 INR with 100 INR for security deposit and 100 INR added in the wallet. Recharge of card wallet is for maximum of 2000 INR. The metro train will run every 3 min during peak hours and 15 min during non-peak hour. The min fare will be between Rs10-15 and max will be decided by the Government depending on the distance. The trains will run from 05:00hrs – 23:30 hours. You will get all updates on your mobile about HMR. The first and last mile connectivity will be addressed through the app T-savaari which will be launched on the day of Metro getting commissioned by end of November-2017. 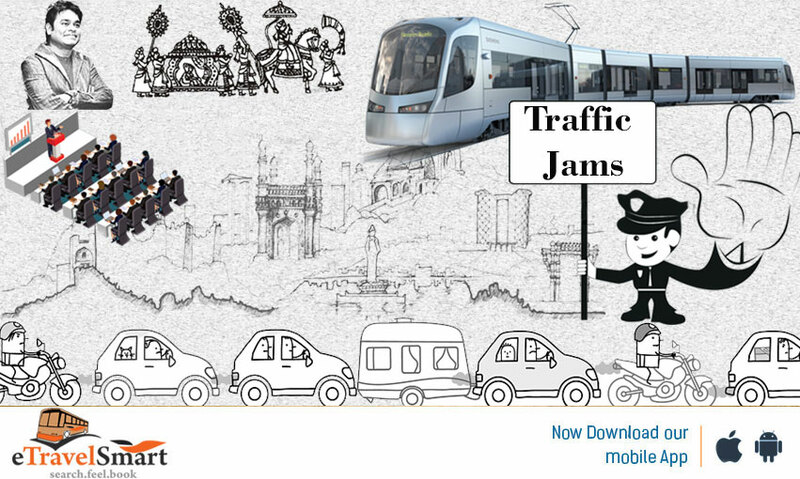 This app has the complete map of Hyderabad with icons for Metro, MMTS, RTC, Ola, Auto and will give you the distance, time taken and the price so that you can compare and take the transport as per your urgency. Proven that Along with harming human health, air pollution can cause a variety of environmental effects. So, Travel with lot of Air pollution has become a part of life, recently this has been proved in India too. Today Delhi has Scary levels of air pollution and smog where the visibility is less than 50 meters by this disturbance health issues, accidents and many other problems…..
Now feel booking tickets is like most easiest way using eTravelsmart . 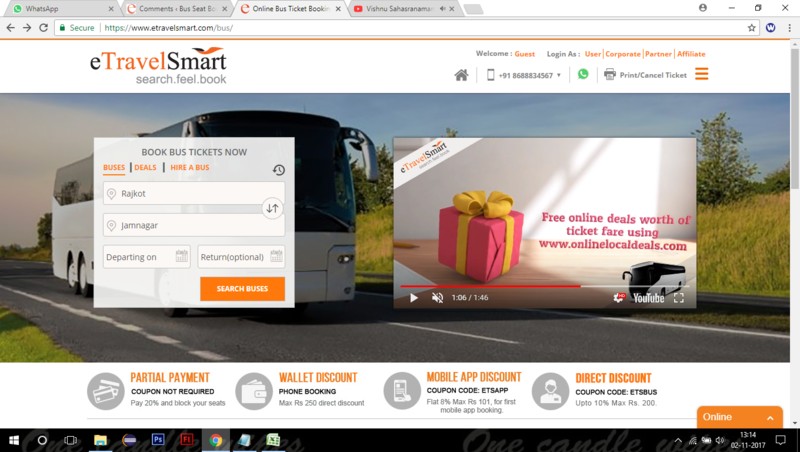 Don’t be confused with new Look and feel of bus ticket booking platform of etravelsmart .It gives you experience of ticketing with smile & excitement feeling from 1st step to till you receive your booking confirmation. No change in process, no change in payments methods, and no change in trust of the company but the appearance has been added with its new unique feature & new payment method for our users. 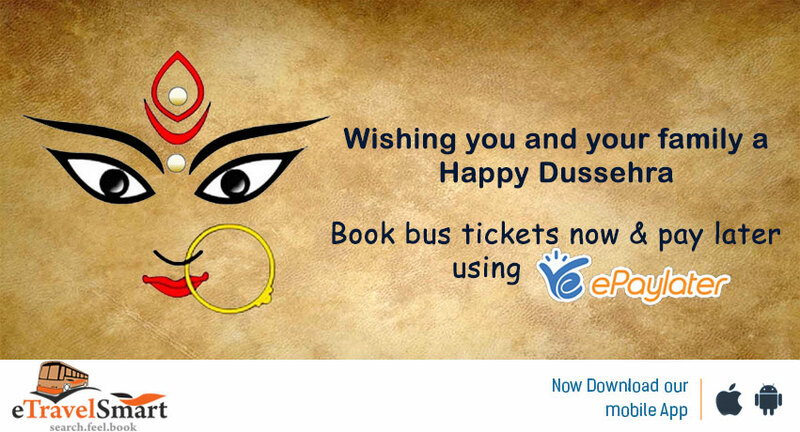 Now, book bus Tickets using epaylater payment option which is book now and pay after 14 days of booing also get free online deals worth of ticket fare using onlinelocaldeals with etravelsmart. 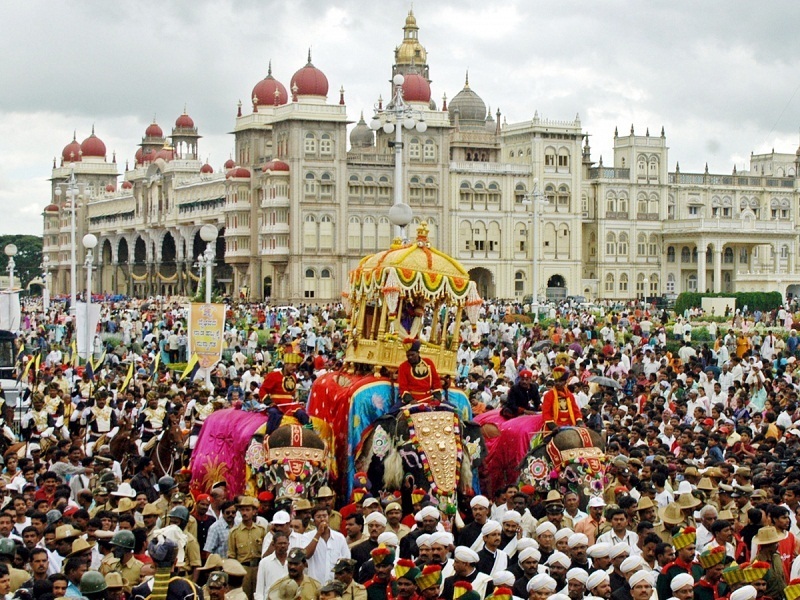 Different places to visit in India for Dasara Celebrations. Many people, many places and large family. Yes boss! This is India, don’t think more just pack your bags and get ready for India trip for this Dasara. India has many customs & traditions but they always unique. 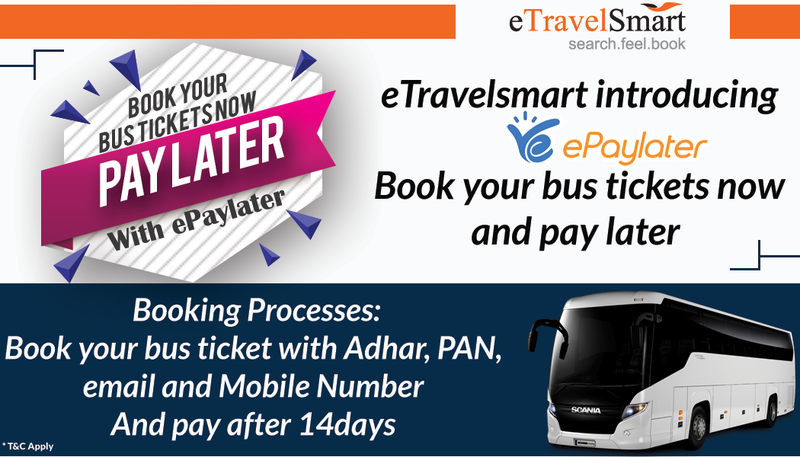 No tickets, no money for travelling no problem with eTravelSmart which is online bus ticket booking where all over India using ePaylater or partial payment process.. In India we have many places to visit in dasara for special celebrations tribal to urban all over India. We celebrate for the winning goodness on badness it may be in any form of Idol or Shakthi. In Kolkata Shakthi is known as Kali Mata and their celebrations begins with Durga Puja,Mysore Dasara is the Nadahabba of the state of Karnataka in India. It is a 10-day festival, starting with Navaratri and the last day being Vijayadashami. 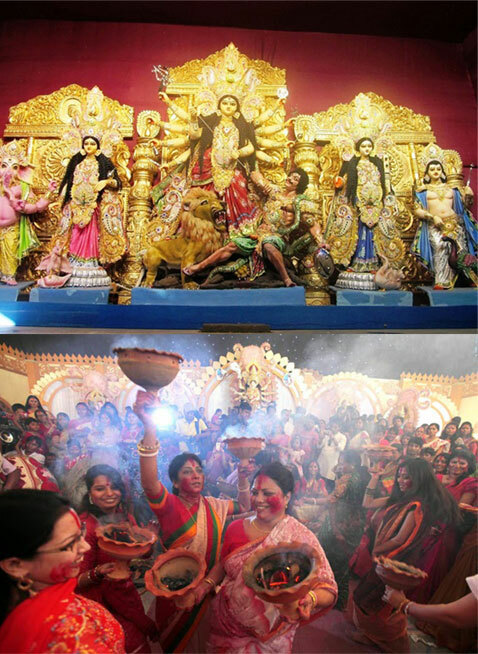 In Kolkata Shakthi is known as Kali Mata and their celebrations begins with Durga Puja (or Pujo, as Bengalis say) literally transforms Kolkata into the city of joy. 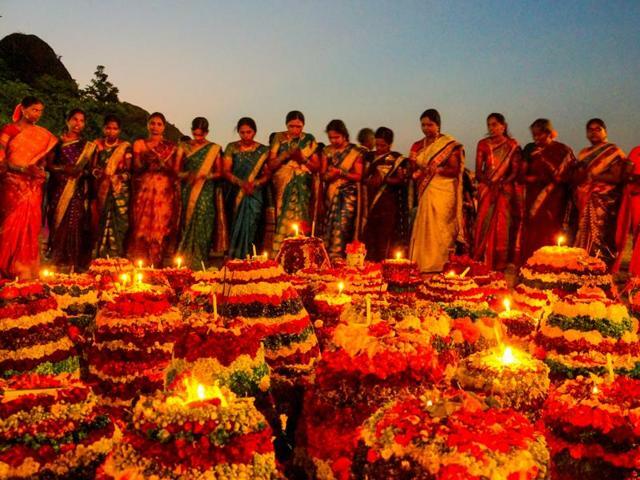 Let’s go to Andhra Pradesh where this festival is done as Ayudha Pooja in Ongole which is the festival of weapon of God’s kept under Neem tree this celebration is called as Paruvata. 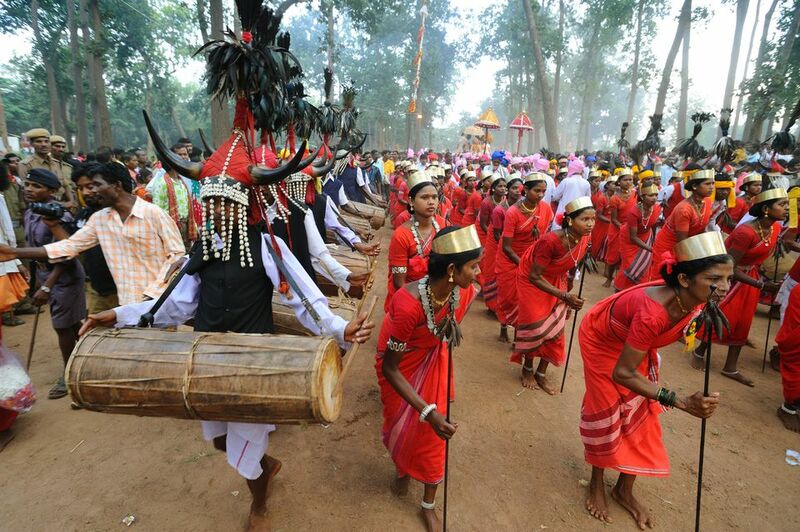 All the region’s major tribes, brightly dressed in traditional attire, are involved. Some of the rituals and ceremonies are rather rigorous and unusual (a girl swinging on a bed of thorns, a youth buried shoulder-deep in a pit for nine days, and mediums possessed by the local deities roaming early on the roads), and there’s much energetic dancing and drumming in Chhattisgarh(Bester). 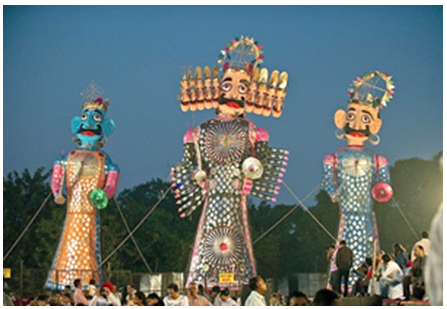 Dussehra celebrations in Delhi are the Ramlila performances that take place in the evenings all over the city. 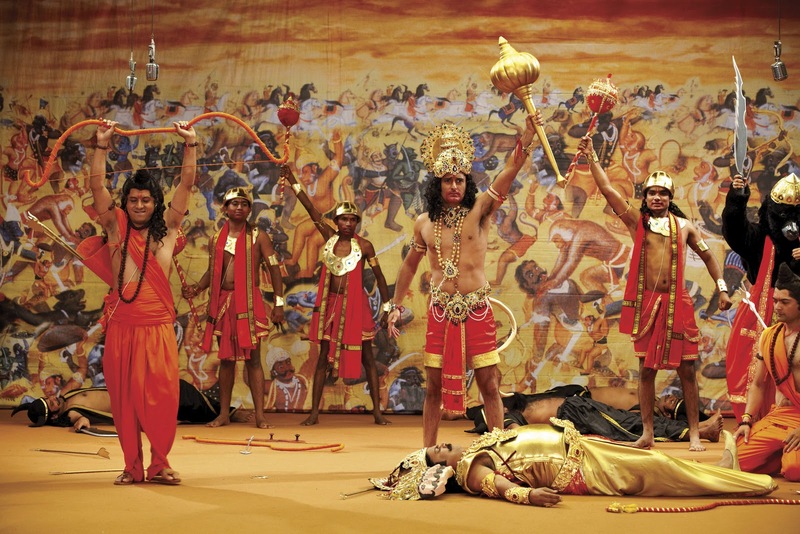 The plays re-enact scenes from the much loved Hindu epic The Ramayana. They tell the life story of Lord Rama, culminating with his defeat and burning of the demon Ravan on the tenth day, Dussehra. These days, many of the performances are going hi-tech, and have impressive theatrics and fireworks. In Mysore, Dussehra honours the Goddess Chamundeswari, who killed the great demon Mahishasura. Mysore Palace is dazzlingly illuminated by almost 100,000 light bulbs. Numerous activities and cultural performances are held. 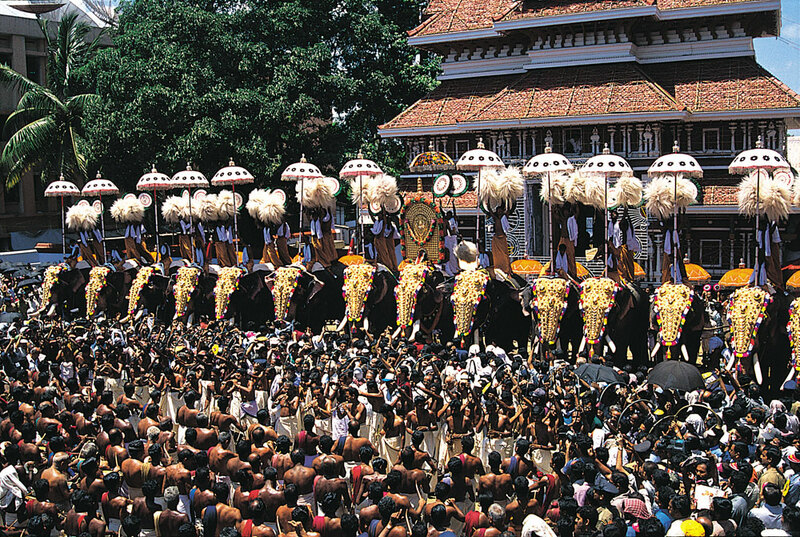 The festival ends with a traditional procession through the streets, featuring an idol of the Goddess Chamundeshwari carried atop a lavishly decorated elephant. In the evening, there’s a torch-light parade on the outskirts of the city. 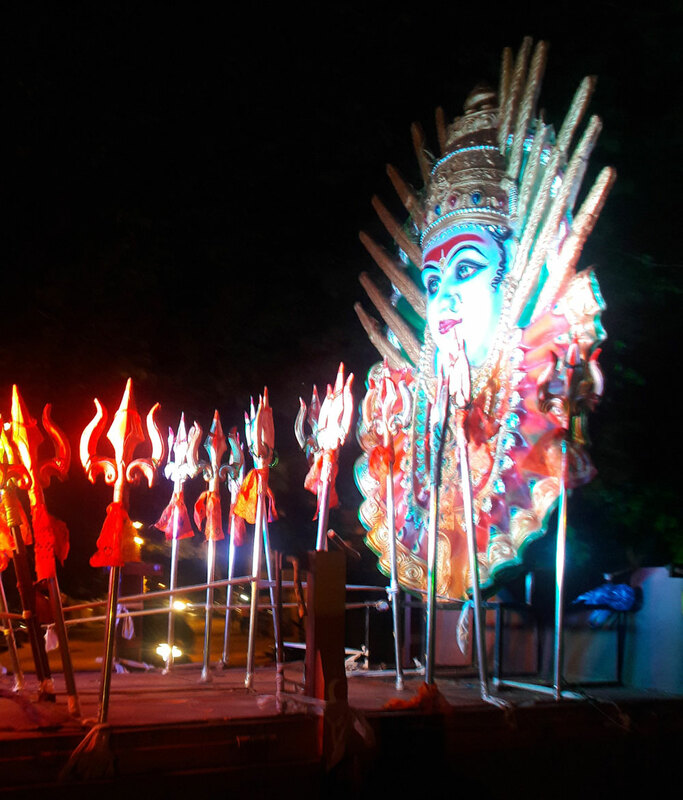 Kullu manali is well known for enjoyment but in this it’s well known for unlike other Dussehra celebrations in India, effigies of Ravan aren’t burned at this week-long festival. 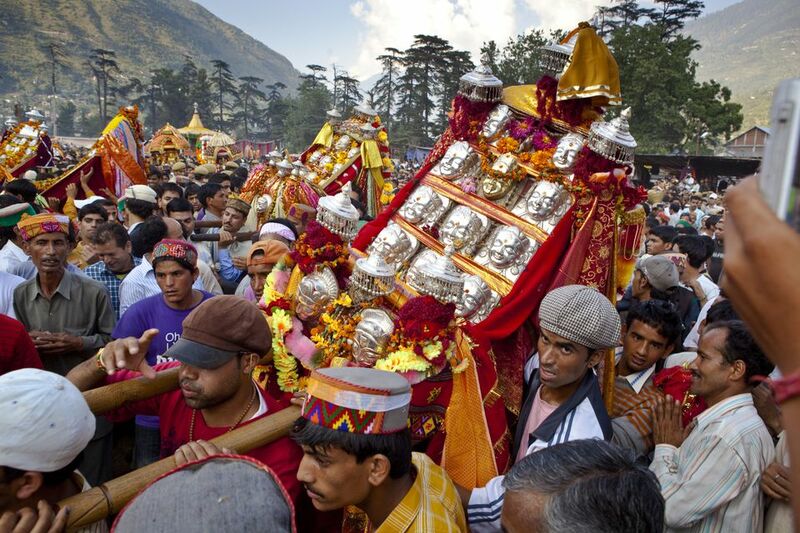 On the first day, Goddess Hadimba is carried from the temple in Manali down to Kullu, where she’s taken to the palace and blessed by the royal family. She then goes to Dhalpur and is joined by the idol of Lord Raghunath (Lord Rama, the presiding deity). It’s time for pink city, this Dussehra celebration is a huge fair (mela) with a rural feel. Artisans come from far and wide to sell their wares, and there are cultural programs and performances. Villagers also gather in traditional dress to offer prayers to Lord Rama and to celebrate his victory over Ravan. 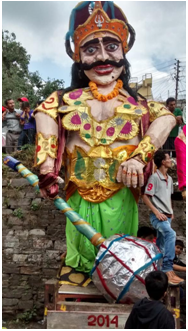 On Dussehra, the streets of mountainous Almora (Uttarakhand) are overtaken with a motley assortment of villains from The Ramayana. They’re made by local groups and paraded across town before being set ablaze by the crowd. 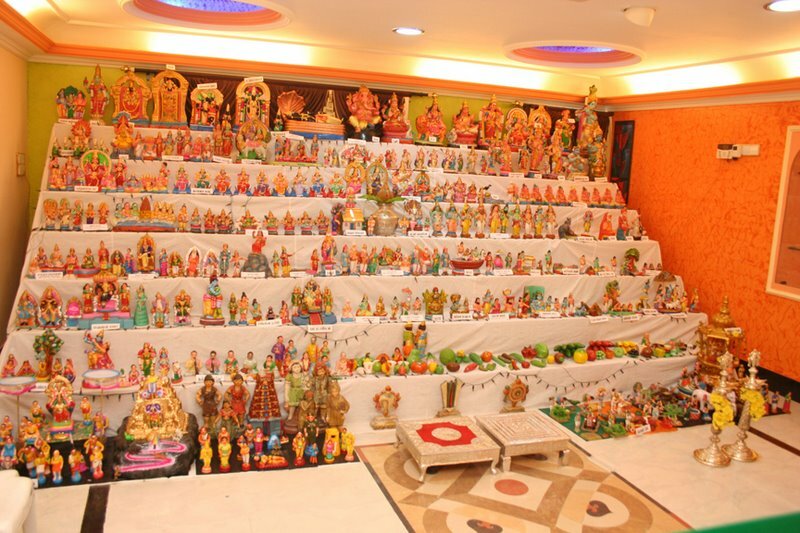 This is known as Bommala kolluvu in the state of Tamil Nadu, these toys are treated as gods and goddess for the days, and they look like group of students sitting together like convocation & every year one or two member’s increases…..
Dance in this Dasara on the name of Lord, this is the colours of Ahmadabad for 10days. 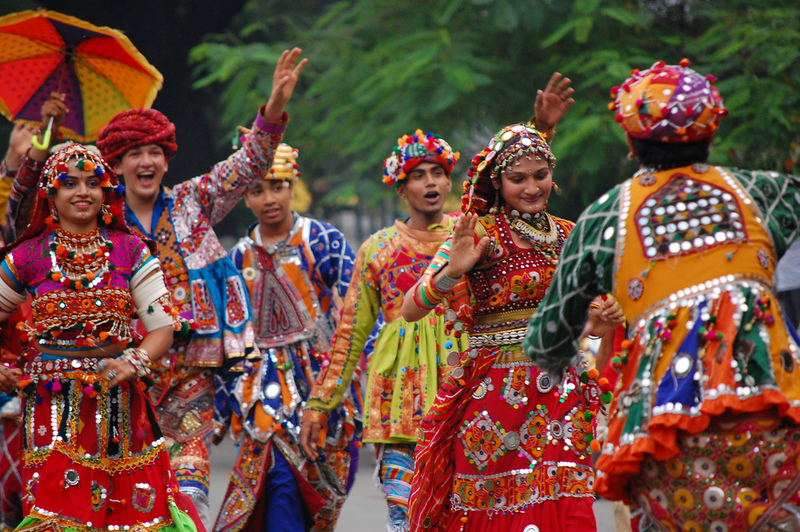 Garba dance may be most famous all over India but at this time Ahmadabad is known it…. The style of dressing & way of dancing is highlight of Navaratri…. Let’s move to Kerala which is well known for elephants, 100 elephants of a family are serving in Kerala and that time lord. The bulk energy looks like peeks in South India, which gives strong roots of India in Dasara. Travel these places through eTravelSmart by using epaylater or partial payment. 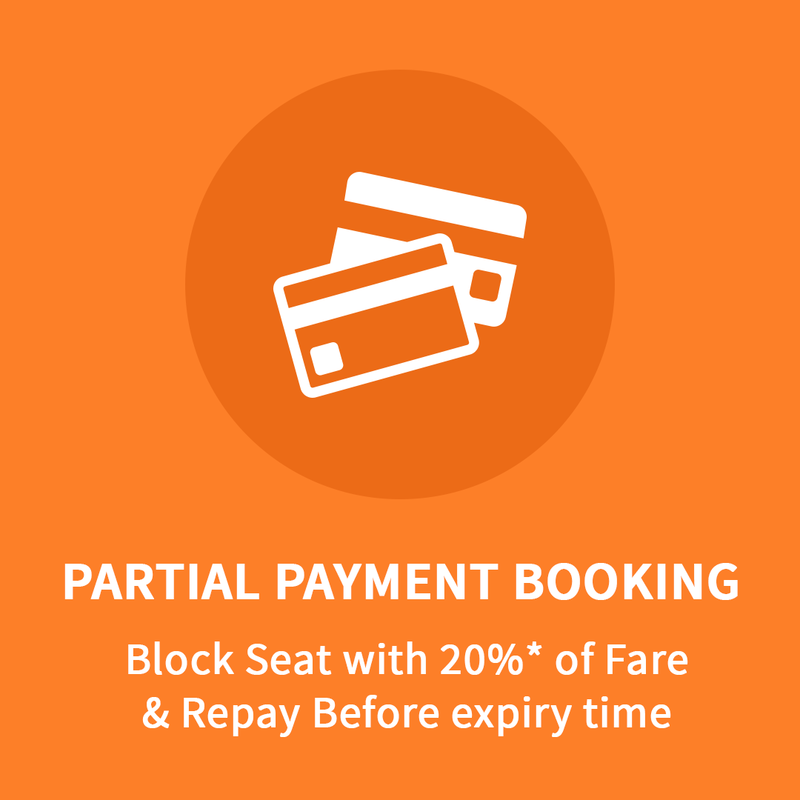 On this occasion of 10days holidays enjoy travelling through etravelsmart using epaylater which makes you comfortable in the process of payment, book anywhere to any place in India, pay later within 14 days, not only with epaylater simply search, book and feel for more operators and offers like “Book Bus Ticket and get Up to Rs 200 OFF using coupon code ETSBUS”…..